Must be military to use this beach so directions can be found at the base. This beach is reserved for retired and active military in NC. 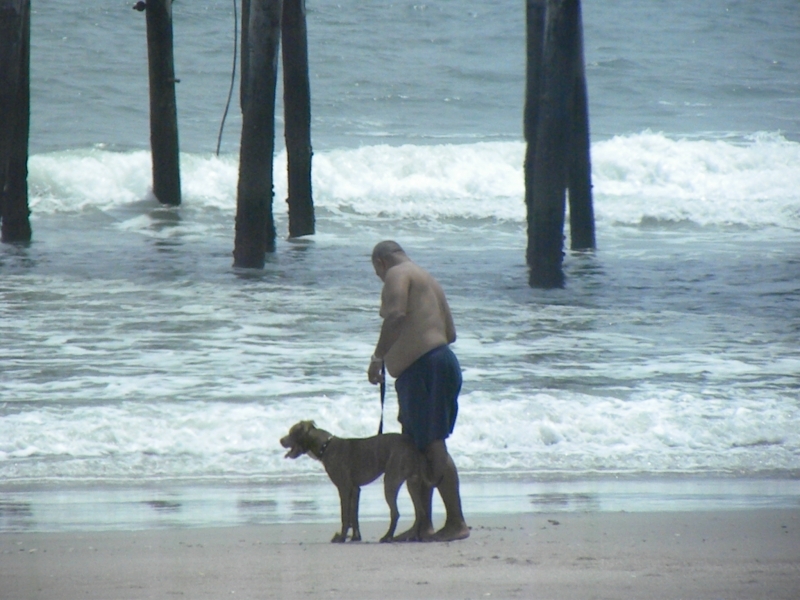 Walking the dog on Onslow Beach on Camp Lejune.